Ronald Chalker is an Atlanta-based trial attorney and partner in the Law Firm of Falanga & Chalker. 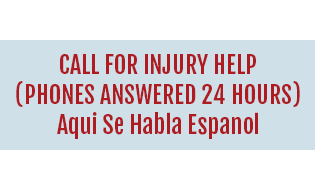 For more than 30 years, he has concentrated his practice in plaintiff’s personal injury and insurance litigation, serving as lead counsel in more than 100 jury trials throughout the state of Georgia. A graduate of Georgia Southern University in 1979 with a Bachelor of Science Degree, Mr. Chalker earned his Juris Doctor from Woodrow Wilson College of Law in Atlanta in 1982. 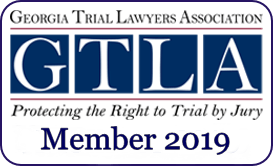 He is a sustaining member of the Georgia Trial Lawyers Association, a member of the Association of Trial Lawyers of America and served as a feature editor for Trial Magazine. 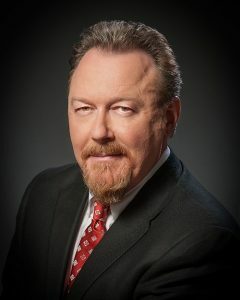 A 1993 and 2005 inductee into “Who’s Who In American Law,” Mr. Chalker is a former Adjunct Professor of Business Law at Southern Polytechnic State University and a faculty member for the Georgia Insurance Law Institute. 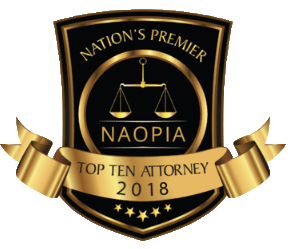 Recognized as a leader in the areas of personal injury and premises liability law, Mr. Chalker has appeared on numerous law-related television programs including “The Layman’s Lawyer.” He also speaks extensively on the state lecture circuit. Mr. Chalker maintains a residence in Blue Ridge, Georgia. 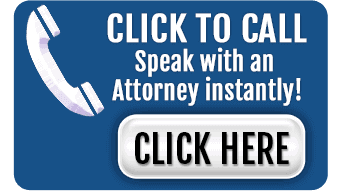 The hiring of an attorney is an important decision that should not be based solely on advertisements. Before you decide, ask us to send you free written information about our qualifications and experience. The information on this website is for general information purposes only. 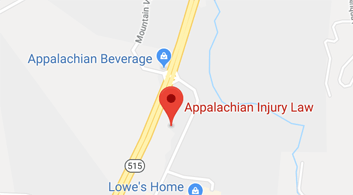 This information on this website is not intended to create, and receipt or viewing of this information does not constitute, an attorney client relationship.Personal injury law firm serving Fannin County, Gilmer County, Murray County and the entire North Georgia area.